Please post some videos you made! New AGS-Scape video, showing you all the fun in it! 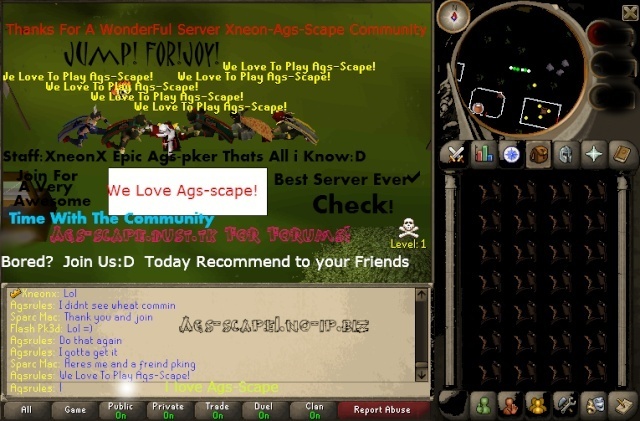 Sparc Mac wrote: Ags-scape video!